El Hijo is a spaghetti western, indie stealth game. The game is set in a place that very much resembles the American west, as we know it from Sergio Leone‘s westerns. The land is therefore filled with roving gangs of outlaws, frontier towns, saloons, and corrupt lawmen. There is no explicit indication of a specific time or place, it could be everywhere and anywhere. 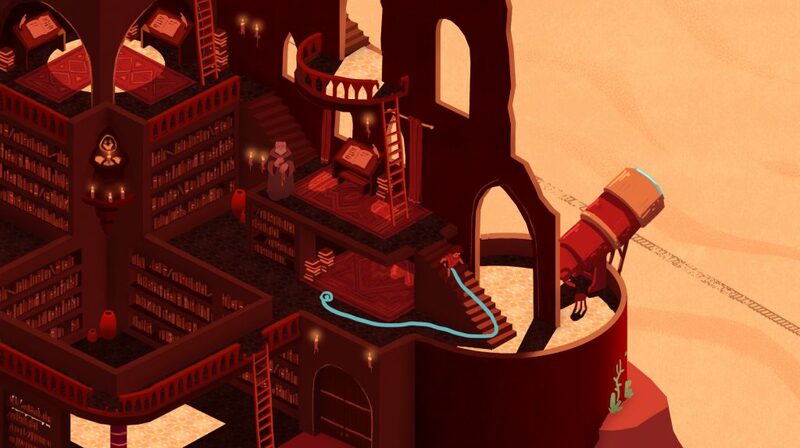 In the game you guide 6-year old boy El Hijo on his quest to find his father. He must first escape a monastery, then find his way through the desert, avoiding monstrous creatures, before finally outsmarting horrible gangsters in the saloon of a town full of villains. For the animated children’s film Richard The Stork, we created an accompanying app which brings the journey of the protagonist and his friends into the hands of the user through several different games. The app includes 16 levels where the player interacts in 4 different game modes with 5 different characters from the film. For Crown & Country is a round-based strategy game, which reflects a mix between the gameplay of the classic board game Risk, and that of the Total War series. The game can be played locally with two to three people on a computer. As a setting we chose Great Britain in the 11th century and established the duchies according to ancient records. The units, UI, and environment sets were created with regard to the time available. historical bonds with the Great Britain conflict in the 11th century. I was a co-founder of a hobby developer studios who developed 8-bit-style role playing games with the RPG Maker VX ACE. 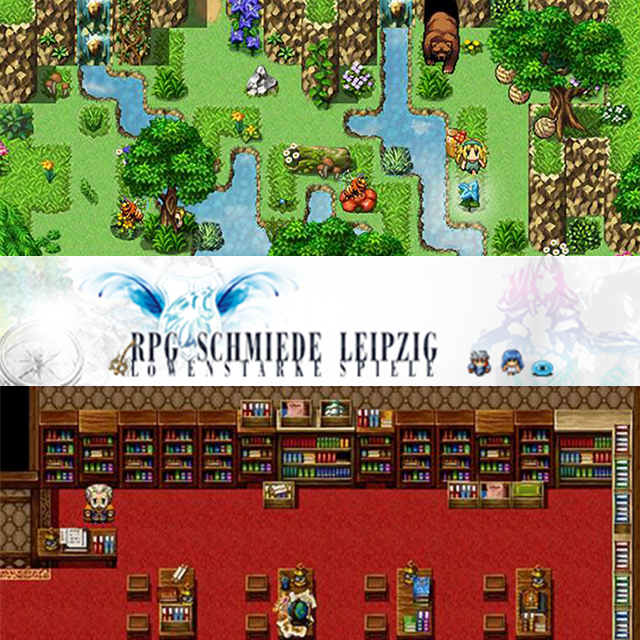 The company, RPG Schmiede, was part of games culture events such as the Long Night of the computer games in Leipzig from 2012 to 2015, and attended GamesCom in Cologne in both 2014 and 2015. A major focus for us besides the development of games was in community work. We offered interested players on our Facebook page the opportunity to contribute content to the game. For example, these stories, quests, graphics, or characters could be submitted for our game, which we included in the game after evaluation.